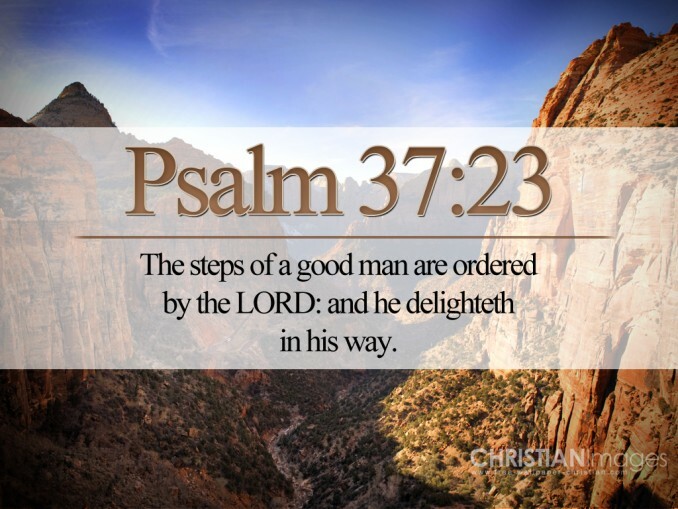 I Am ordering your steps and preparing you for that I have for you. I AM THE VOICE that will lead you, for you belong to Me and I Am YOUR GOD. Do not listen to the negative voices around you that are vying for your attention, but listen to Mine. I will never mislead you. I will never distract you from your destiny. I will fulfill every good purpose that I have for you under the sun. TRUST that I Am the ONE who opens and shuts doors. DO NOT lament over either! For what I shut, you cannot push open. What I open, walk through. In this you will KNOW how I AM directing you and what I Am doing. MOVE toward the door that I open for you, for I AM THE WAY! I AM THE DOOR! TRUST ME at all times. Do not look back and do not look around at all the scowling faces that are contending against you and your destiny in ME. They are NOT your authority. I AM! Follow MY LEAD, and you will never miss, for I will never lead you astray, never set a trap for you, and will not promise anything to you that I will leave unfulfilled. I always keep MY promises, says the LORD. BELIEVE! ONLY BELIEVE! Walk with Me, and you will never fall, and you will never fail, for I will embrace you, hold you up and keep you steady and stable on your feet. FOLLOW ME! FOLLOW ME! FOLLOW ME!!!!! I AM never too late and never too early. NEVER! I Am an ONTIME GOD. I will align you with others that will become partners with you and help you fulfill your destiny. I will remove from you those who stand in the way and become dissenting voices and obstacles rather than helpers. I will remove the illegitimate so that you will not become confused. I will enlighten the path that I purpose for you, will stand in the door I open for you and say, “THIS IS THE WAY! WALK IN IT!.” I will finish the good work I have started in you, for I always finish what I start. I have NO incompletes. Do not fear! Fear is not of Me. Simply trust and obey My voice, for I will surely lead you, provide for you every step of the way, give you the assignments that I order for you to fulfill and fully equip you and help you to complete them, says the LORD. Thank you my Father! !!!!! !